Jake Orel is ranked number in the top two in the entire world with his team mate Hunter Verlander. At the top of his game, no one pushes equipment harder than the top pros, and Jake is no exception. Jake eliminated the competition at this season’s X-Dubai World Cup in the United Arab Emirates to get a solid, undisputed second place spot on the podium. Riding at this level requires trust and confidence in his equipment and the manufacturers that stand behind it. We are very pleased that Jake has chosen to ride the Jetblade and look forward to working with him to develop the sport and continue to develop serious sport equipment that athletes can push the limits on with confidence. Born in Chardon, Ohio, Jake now calls Austin, Texas home. An avid Snowboarder, Jake started his hydroflight career at the age of 14 when his Dad purchased him his first Flyboard. That summer was spent working as a Dock Hand and Instructor at Aquafly. 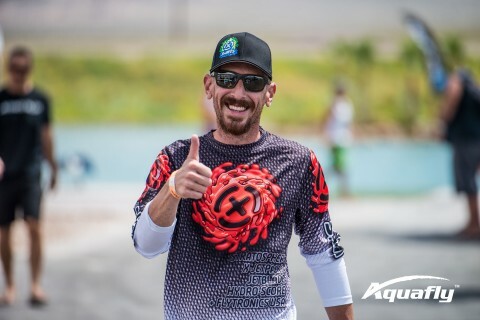 He is a founding member of Team Aquafly and an Official Sponsored Rider for X-Jets. His easy going attitude, fluid Riding Style and big air tricks earned him the nickname ‘J-Smooth’. 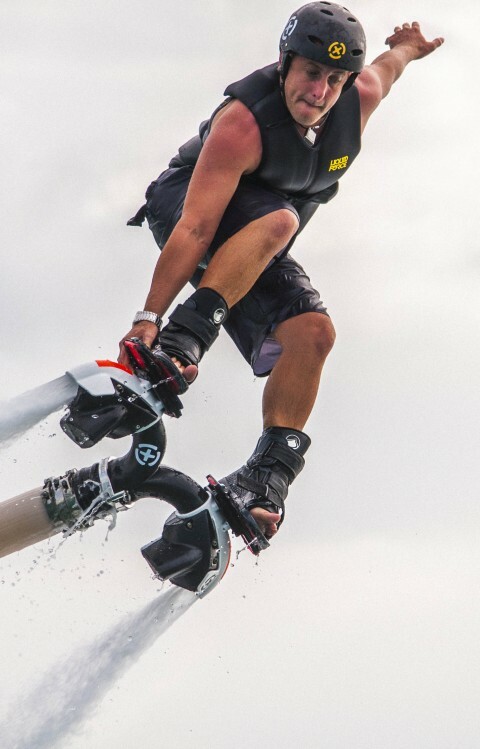 Jake has performed as a member of Flyboard Shows Locally, Nationally and Worldwide. He has made numerous Television appearances and has been a featured presenter at Ted Talks. He recently performed at The Red Bull Flugtag Event in Portland, Oregon. 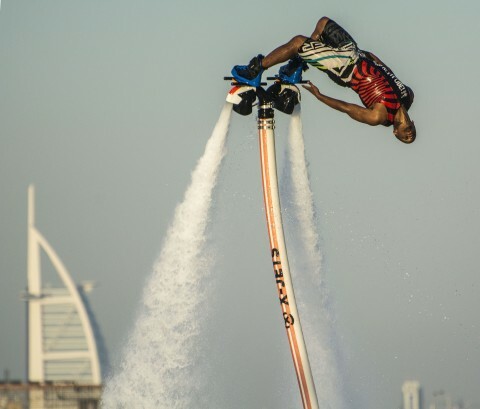 Together with his Teammate Damone, Jake was selected to compete for the first time in the 2013 Flyboard World Cup held in Doha, Qatar where he placed 2nd in the Qualifying Round and finished in the Top 10 overall. A Senior in high school, Jake is also homeschooled due to his frequent travel demands and show appearances. Jake is available for shows, media relations, advanced training lessons and professional appearances. Brandon pushes the limits and the buttons. We ignore him pushing the buttons and we champion him pushing the limits. Expect to see more from Brandon as he expands what is possible on X-Jets gear. Callon Burns is a powerhouse in jetboarding. Callon has joined the Rebel Faction after reaching his limits on his previous gear. 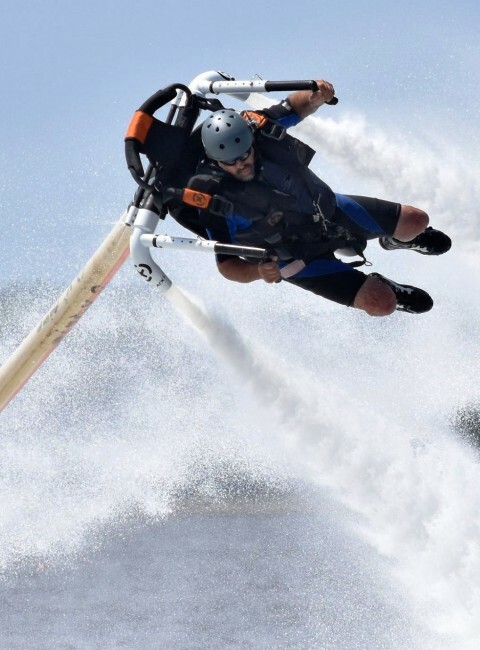 His unique style of riding and exploration fits with X-Jets approach and we are pleased to have him working with us on a variety of projects that will build the future of hydroflight sports. Chase Finley represents the smooth California style of hydrojet riding. Comfortable on many devices, Chase makes the Jetblade scream with stylistic moves and topped out altitude. A Hydro Soul alumni, Chase took a break to try some other devices, and is back on what feels best, X. Glad to have you back Chase! 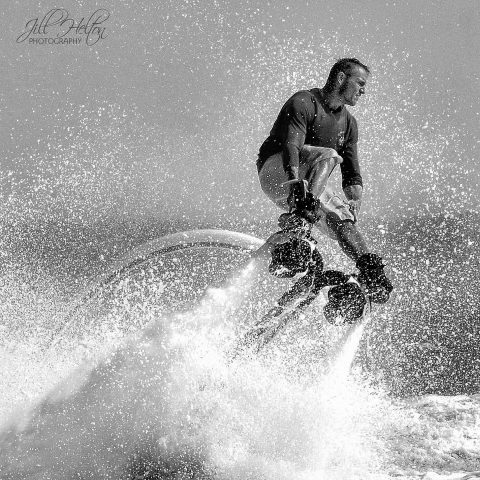 Dean LaVelle was the first rider to jump on the Jetblade and ride it the way it was designed for. 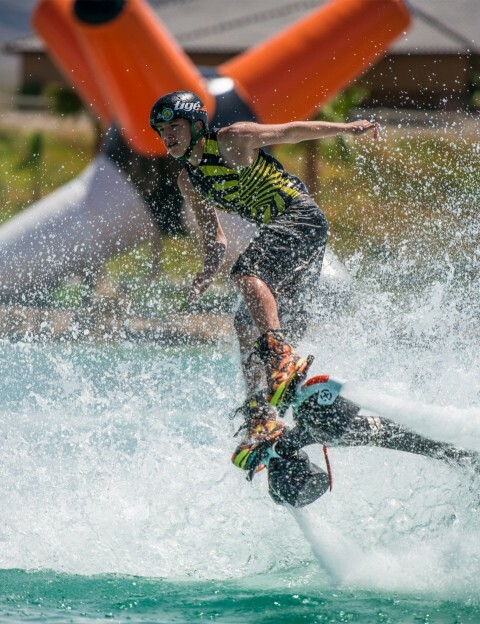 His vast experience in wakeboarding has allowed him to develop a completely unique style of forceful riding. Dean, original X Rebel Faction member. Emil Nedelcu has explored and offered excellent feedback as well as pushing the envelope. Emil developed his riding style in isolation from the mainstream and has been able to explore direction that would have been less apparent. Emil's attitude sums up the rebel faction attitude and we are proud to have him riding our gear! 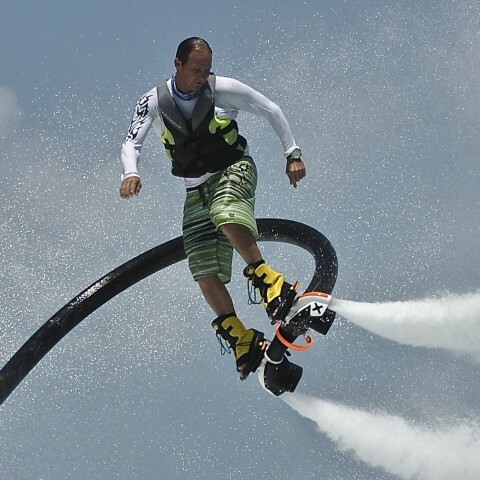 Frazier is one of the pioneers in hydrosport, working with Ray Li to develop the Jetlev. A pioneer in the field, it can honestly be said that Frazier has had a huge influence on the emerging hydro-riding sport. 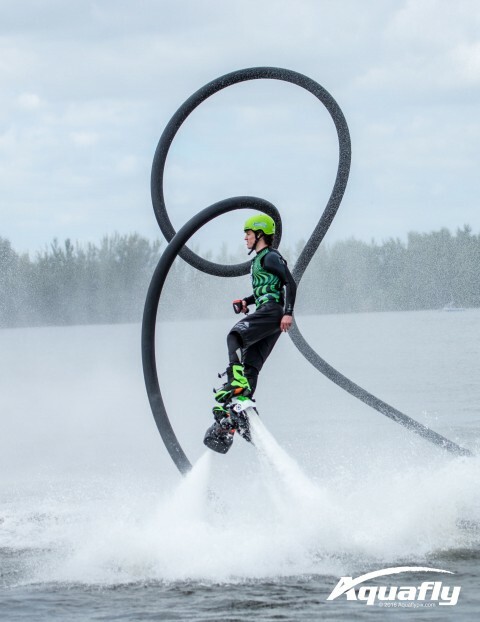 Frazier has worked for the two Jetlev companies in the United States and Europe and did the groundwork in getting them both technically established. Frazier is a hands-on technician and expert on all aspects from engine performance to the complexities of hydro-dynamics in the jetpacks. Jack Stone is a jetboarder, photographer and hydro enthusiast. Jack has established himself as one of the leading hydroflight photographers. 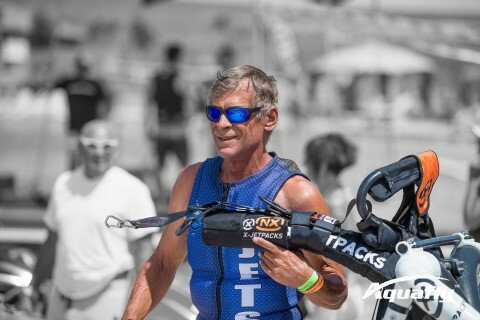 Jack rides the Jetblade and is a vocal proponent of X-Jets and gives us feedback and constant encouragement to keep bettering the field in all aspects. Jake Orel is ranked number in the top two in the entire world with his team mate Hunter Verlander. 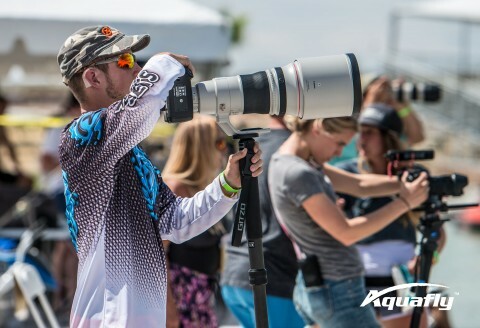 At the top of his game, no one pushes equipment harder than the top pros, and Jake is no exception. Jake eliminated the competition at this season's X-Dubai World Cup in the United Arab Emirates to get a solid, undisputed second place spot on the podium. Riding at this level requires trust and confidence in his equipment and the manufacturers that stand behind it. We are very pleased that Jake has chosen to ride the Jetblade and look forward to working with him to develop the sport and continue to develop serious sport equipment that athletes can push the limits on with confidence. Jeff Elkins is one of the innovators and embodies the rebel faction spirit that we at X prize so highly. Never one to accept norms and always enthusiastically pushing the boundaries of what is possible. Sometime the ideas border on crazy, but when Jeff pulls it off, you see the unique vision. We are proud to have Jeff in the rebel faction and inspiring us to continually up our game. José is a world champion athlete and leader in the development and acceptance of snowboarding as a sport. José is currently CEO of the SnowDome near Hamburg Germany and a hydro enthusiast and long time partner with Stratospheric. Logan Foust, age 15, first got into the Hydroflight sport in early 2012. Logan has been on the water ever since he can remember. Spending hours and hours every weekend, trying to master wake boarding prior to first seeing the hydro board. Since then Logan has went from averaging 100 plus hours in a 3 to 4 month period behind a boat to about the same or more hours standing on a hydro board. This hard work paid off at the recent Hydro Fest event in Nevada netting Logan second place in the Open Division. Mike Helton has made a name for himself in the budding hydrosports industry, both as a rental center owner/operator and as a hydroflight performer. 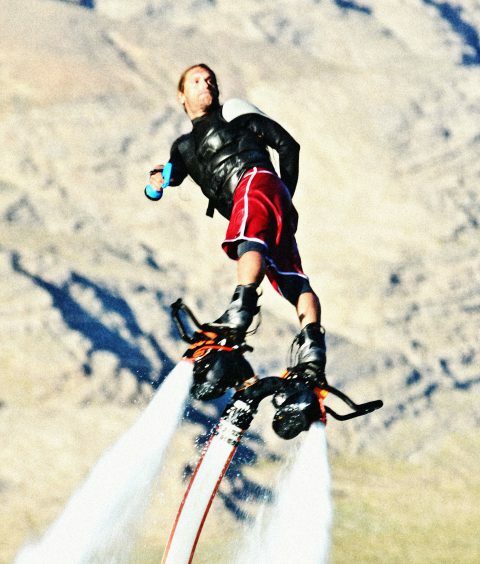 Helton is known for his aggressive style of flight on the jetpack and is a member of the Jetpack Invasion night performance team. 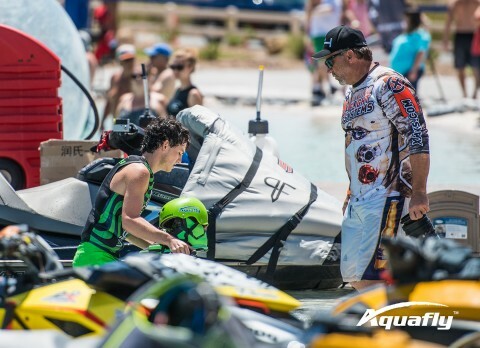 The continued innovation of hydrosports motivates him to learn and improve, while constantly pushing the envelope. Helton credits his years as a multi-engine rated pilot for teaching him the dynamics of flight and says he gets more thrills in a jetpack than he ever experienced in a cockpit. When not performing, he loves introducing new students to the joy of this dynamic sport at his rental business in coastal Georgia, ICW Hydrosports. 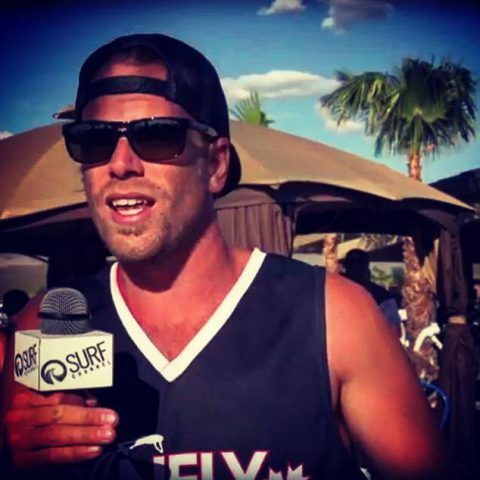 Team Canfly member Mike Prince joins the rebel faction, more to come! Mike Traster is an original. 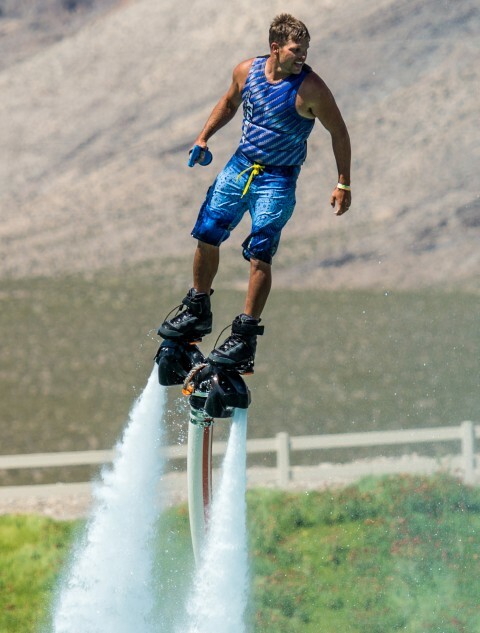 Defining the way hydro jetpacks could be ridden from the beginning with Jetlev, Mike took his skills and jumped on the X-Jetpack and flew it to levels that inspired a legion of users. Hydro Soul project rider and Hydro Fest Nevada competitor with a strong podium finish. Mike, you are the man, glad to have you on our team! 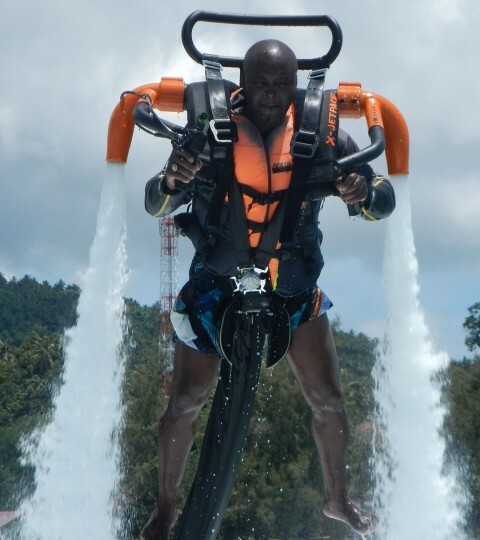 Sandy has, in a short time, taken his jetpack skills into elite territory. He is constantly pushing the limits and pushing X to come up with system evolutions to meet a new level of rider. His hard work and contributions are helping us shape the future of hydro. Be the water, be one with the water, shape the water. Shaw has been shaping the future of sport for over 20 years. 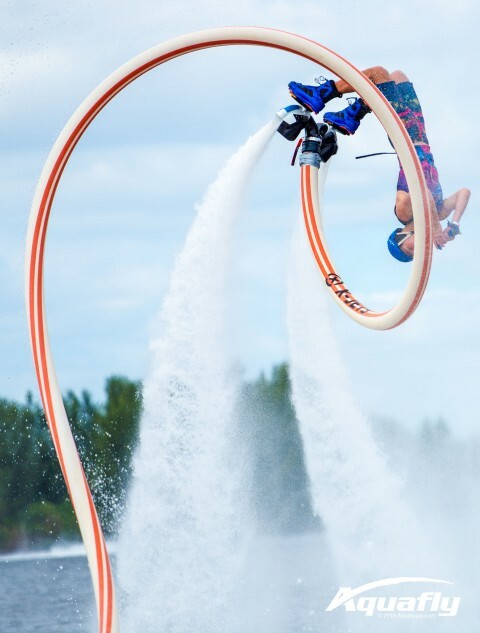 A pressurized water stream is the most pure form of energy yet that Shaw has been able to shape to meet the demands of aerial riders. Hydroshaping for sport is a new field, Shaw is determined to lead the field. The proof is in the putting, look at the streams and compare. Contact Shaw for a look into the future of hydrosport. 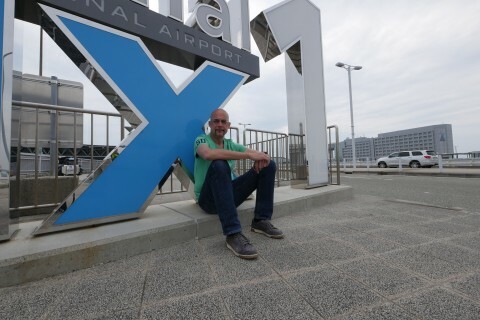 Tim has been with us since before the start of X-Jets. Tim brings a real world testing in a daily rental operation in Lamai in Ko Samui Thailand. Tim has always been the first to fly our jets and offer critical feedback ont he real world performance. Riding it hard and putting it away wet. 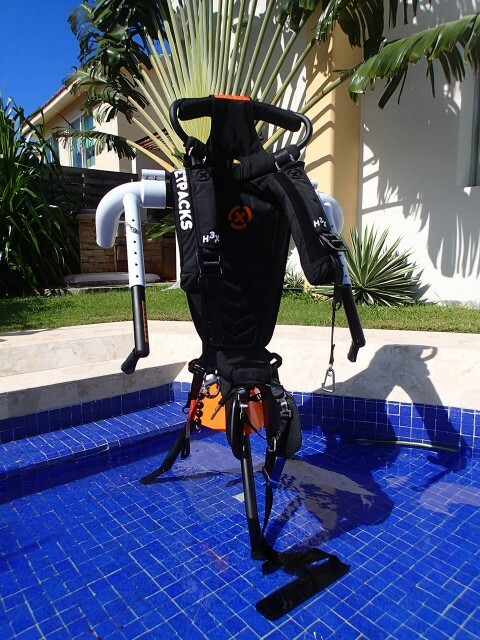 (fresh water rinsed naturally) If you are in Ko Samui and want to try out an X-Jet or buy one, contact Tim at Samui Sea Sports.